A graduate of New York University, Dr. Roshe has 20 years of experience in dentistry. His emphasis on patient comfort as well as keeping up-to-date with the latest advancements in dentistry enable him to provide his patients with the best quality of care in the field. Dr. Roshe has a wide range of experience in different areas of dentistry, from cosmetic and restorative dentistry to surgical treatments and root canal treatments. 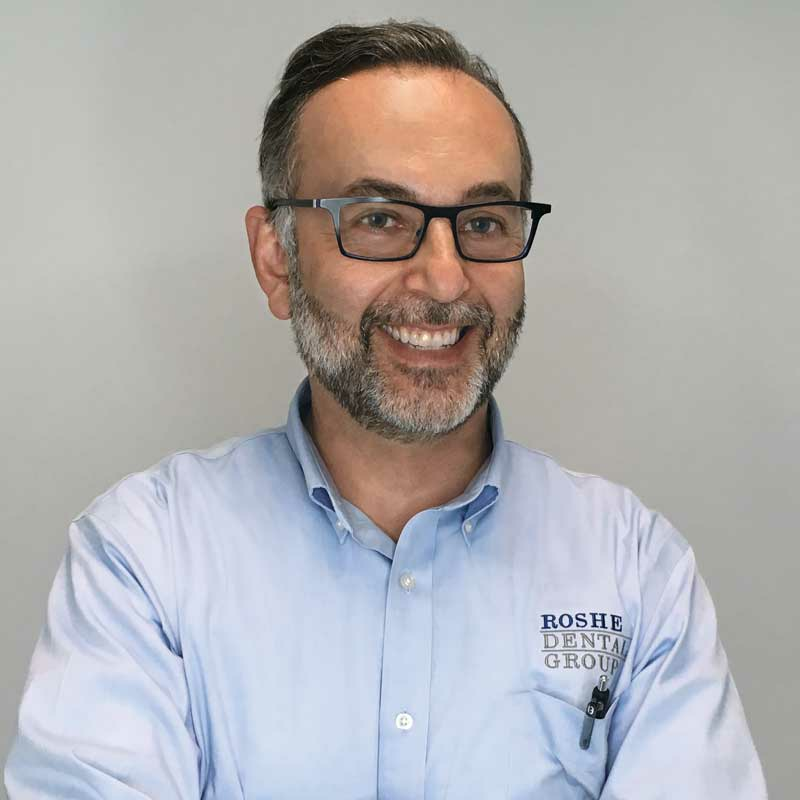 Dr. Baruch Tetri has been a part of the Roshe Dental team for over seven years. Dr. Baruch is a board-certified periodontist with an unrivaled commitment to improving his patients' gum health, and in turn increasing their overall vitality and wellbeing. Dr. Tetri earned his degree in dental surgery from the renowned NYU School of Dentistry, where he honed his abilities and expertise studying under the prestigious periodontic residency program. Dr. Tetri's training has spanned nearly two decades, in both the U.S and abroad, to ensure the most comprehensive care possible.